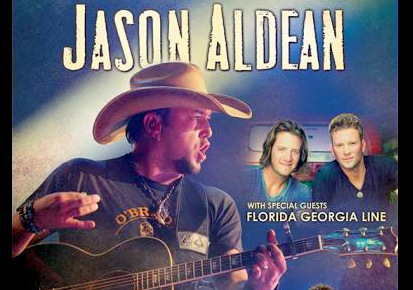 But which advertisers complained about the scathing Jason Aldean concert review? And who gave the order to cave? Above: A harsh review of country singer Jason Aldean’s concert in Baltimore didn’t sit well with City Paper advertisers. When Travis Kitchens got the assignment from City Paper to write about Jason Aldean’s February 1 performance at the Baltimore Arena, the country music writer and filmmaker was hoping he would be pleasantly surprised by the mainstream C&W superstar. “We were told they said they would never advertise again, unless we pulled it,” said Serpick, who did so reluctantly after two days of resistance and the threat of losing his job. “I’m not proud of it,” said Serpick, who disclosed the debacle to the editorial staff and – after a call from The Brew yesterday – included it at the end of a story on City Paper’s website about another incident. That would be the recent nixing by CP’s current owner Times-Shamrock Communications of Joe MacLeod’s final (it turns out) “Mr. Wrong” column (which consisted essentially of the f-word, repeated over and over again). Here’s a transcript of a phone conversation CP staff had today with Times-Shamrock CEO Scott Lynett. And here’s CP’s short post about the eight full-time employees terminated, this week, including creative director Joe MacLeod and circulation director Christine Grabowski, who has worked there for 30 years. So who were the advertisers who complained about Kitchens’ review? One of them, it turns out, was the local promoter for the Aldean concert, LiveNationDC. According to a source with knowledge of the situation, local Arena management found the article “terrible, more of a slam piece than a review,” complaining directly to City Paper and alerting Jeremiah Xenakis, director of marketing for LiveNationDC, who was “upset” about it. What does Serpick say about the identity of the advertisers? 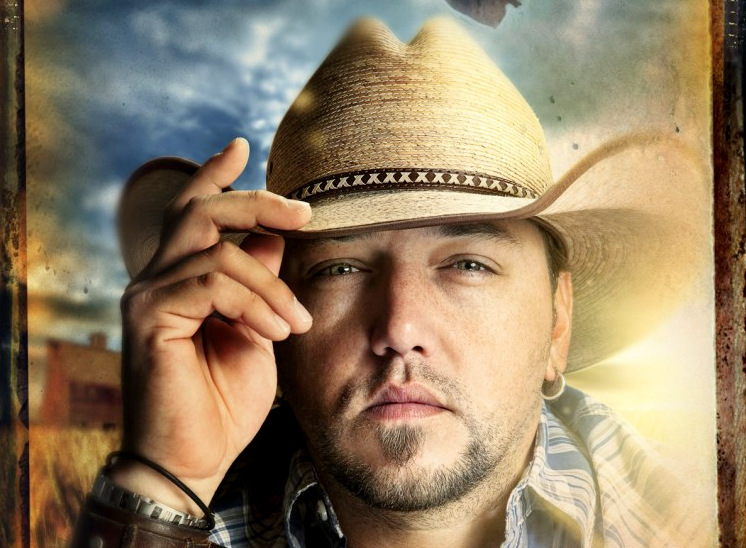 A reviewer’s harsh write-up of a Jason Aldean concert, yanked under pressure from advertisers, has turned into a censorship controversy for Baltimore City Paper. He referred us to the person who ultimately told him via email to pull the review, CP general manager Leslie Grim. (Grim has not returned several calls from The Brew.) Did Scranton-based Times-Shamrock tell Grim to pull the piece? CEO Scott Lynett, reached by phone in Scranton, said no. To readers who might conclude that this censorship was a byproduct of the recent purchase of the alternative weekly by the local newspaper-of-record, The Baltimore Sun, senior editor Baynard Woods says, think again. The whole affair took place before last week’s announcement of the weekly’s impending sale to the Sun’s corporate parent. Whether or not Grim was acting on orders from Times-Shamrock (Lynett never spoke to her, he said) is unclear. “Both the general manager [Grim] and I resisted,” Serpick said. The advertisers insisted “the review was ‘not objective,’ which was ridiculous, since it was a review. It was opinion, obviously,” he said. He and Grim also argued that Kitchens is a respected writer about country music and pointed out that he is now doing CP’s “Strum und Twang” country music column, but “it fell on deaf ears,” Serpick said. Grim (who is also the CP advertising director) was made general manager in the wake of the departure last summer of Jennifer Marsh to take a job as “niche products director” for the Baltimore Sun Media Group. Once the sale to is finalized next month and City Paper moves to their new parent’s Calvert Street building, Marsh will again be CP’s general manager. Woods, who assigned Kitchens the review (“It was great – it should have run!”) said the whole affair shows how the public conversation around the paper’s sale has oversimplified the narrative. Woods said he was not involved in conversations with advertisers about Aldean, but worries that Times-Shamrock is as much a bottom-line-oriented company as any other media chain. Pressure, but From Whom, Exactly? Woods said he offered to quit, but didn’t when he realized they would pull the article anyway. “There’s not a lot to be said for the empty gesture to make yourself feel better that nobody pays attention to,” he said. Serpick said he agonized, too, but gave in largely because he needs the job. “It’s embarrassing to say this, but I have a family and responsibilities,” he said. “I regretted the decision almost immediately – it’s easier to be brave in retrospect,” Serpick wrote, in his piece on the paper’s website. Both Serpick and Woods said Times-Shamrock has thus far largely ignored the paper’s famously snarky editorial side. Advertisers, Serpick said, also know CP reviews can be harsh. So he and Woods were surprised by the reaction to Kitchens’ piece and not sure why it set off such a firestorm. Jason Aldean is one of the co-owners and personalities featured on the “Buck Commander Protected by Under Armour” show on the Outdoor Channel.